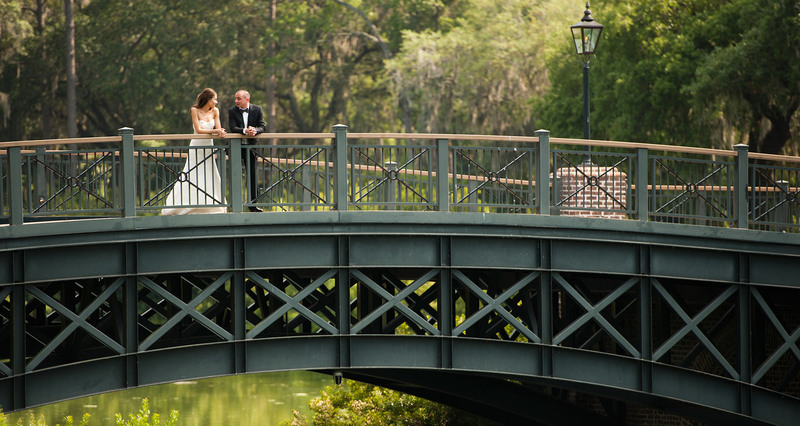 Kelli Corn was dubbed "The Bride Whisperer" by The Bluff, and has designed and managed more than 400 weddings during her tenure here in the Low Country and over 500 weddings throughout her career. 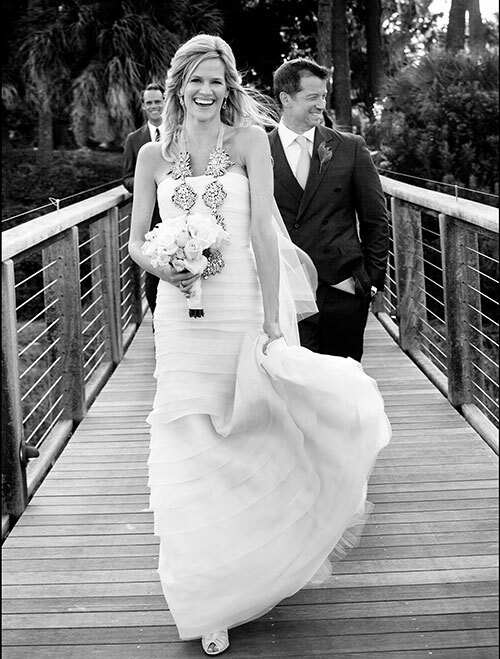 Kelli spent seven years as the premier wedding designer for Palmetto Bluff, named the No. 1 Best Resort in the US by US News & World Report and Travel + Leisure. 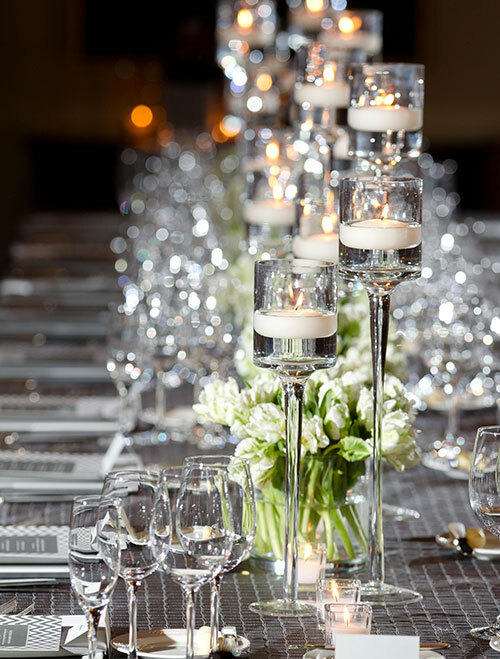 Kelli's passion for creating impeccable experiences combined with her unmatched ability to plan the most elegant events, guarantees to exceed your expectations every time. 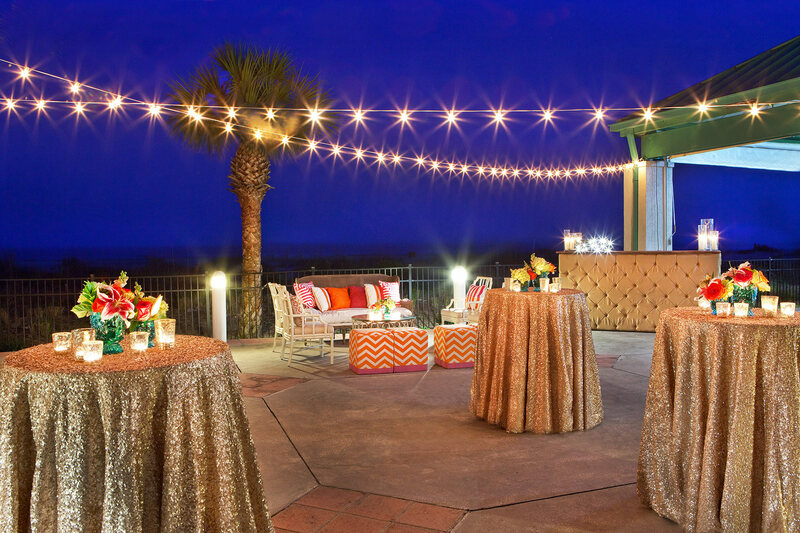 Kelli Corn creates incredible events, beautiful weddings and magical experiences for clients that are in pursuit of hosting a perfect party. 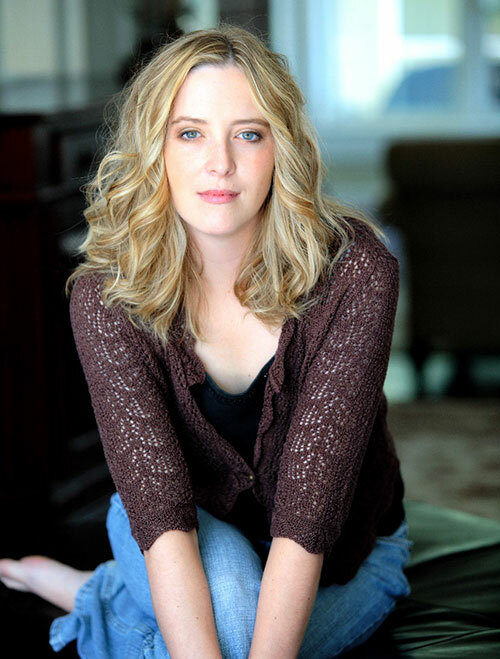 Kelli Corn, LLC is a full-service wedding design, event planning and production company. In pursuit of the perfect celebration, they call on their intuition, experience, decisiveness and grace to deliver your next moment. 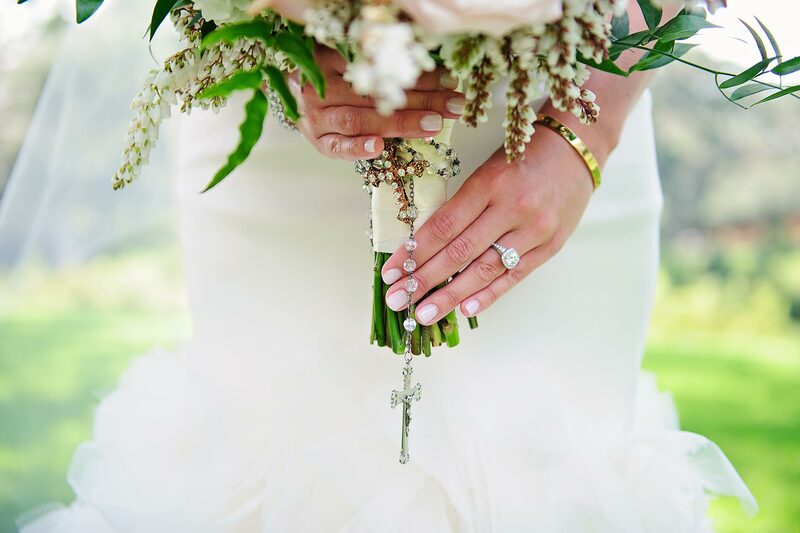 Let the Kelli Corn team craft a seamless wedding or event design tailored to create a moment in time that is unforgettable.